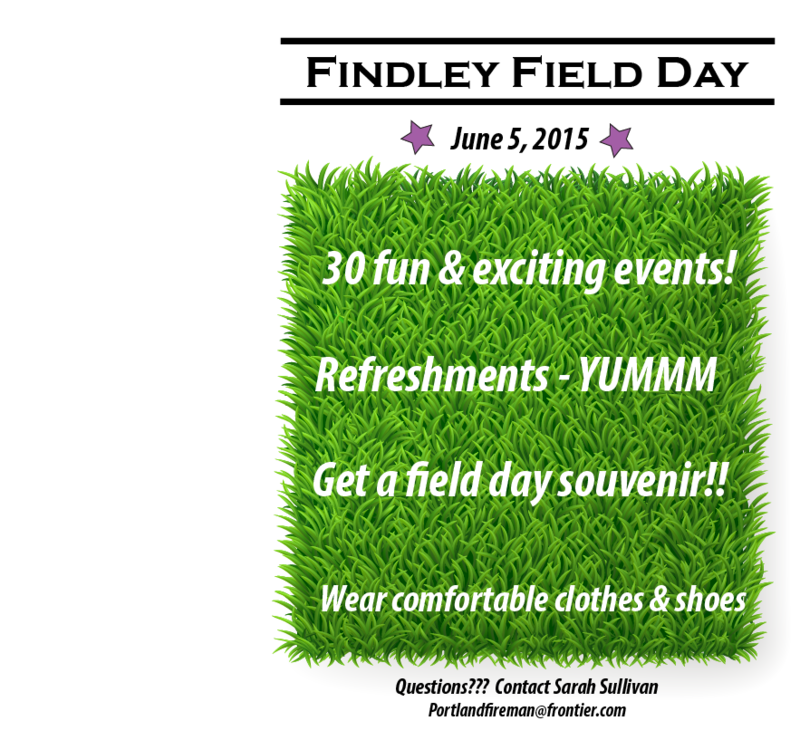 Findley Field Day is Friday, June 5th! Sunshine is in the forecast! 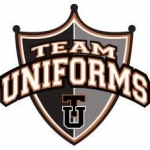 Volunteers are still needed during the 4th/5th grade shift from 10:15am-noon. Please sign up to help! 2. Enter your email address. Your email address is necessary to identify you and send reminders, but you will not need to register an account on VolunteerSpot. VolunteerSpot does not share your email address with anyone. 3. Sign up! Click the orange “Sign up!” button for the slots you are available to help. VolunteerSpot will send you an automated confirmation and reminders.